We believe in responsible, transparent stewardship. 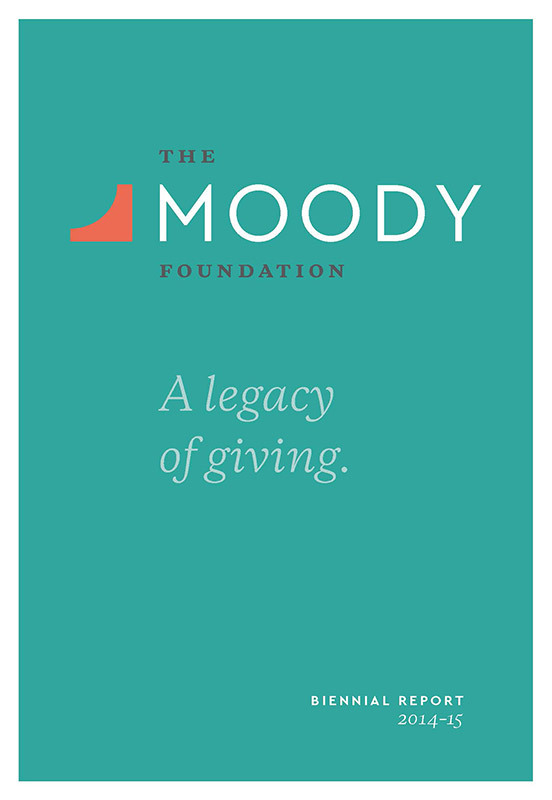 The Moody Foundation’s assets are now approximately $1 billion, and we are committed to clear communication about our investments and funding. 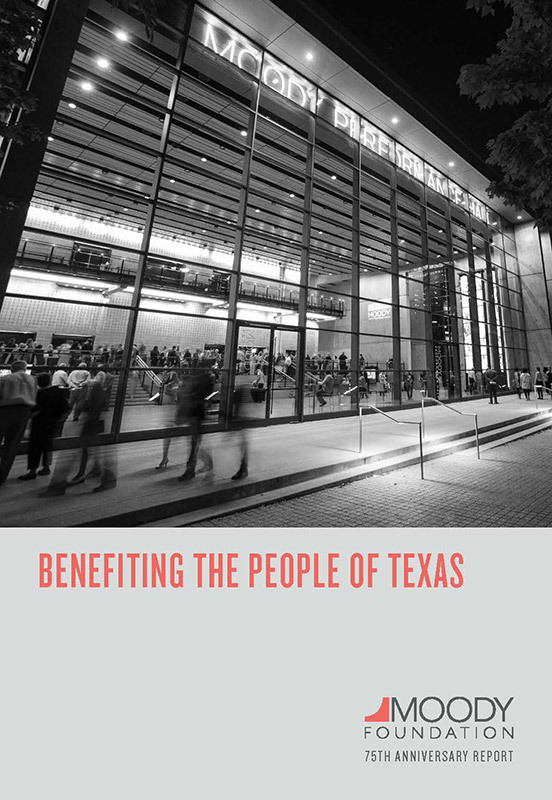 Program and project budgets are approved by the trustees of the Moody Foundation, and financial reports are posted for the public as they become available.